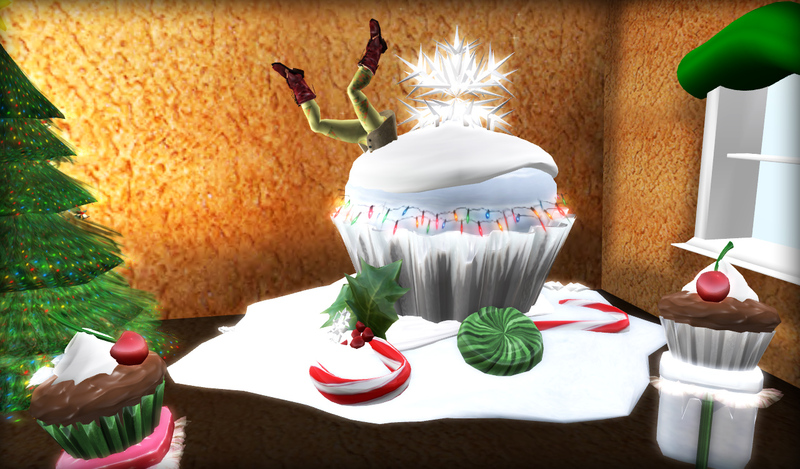 Christmas and Cupcakes go hand in hand! In my case a little too much…LMAO. As you can see I got a little greedy and umm fell in. But can you blame me?!? Who wouldn’t want this giant cupcake…YUM!!!! If you want your own gigantic cupcake of yummy goodness you can get it here Cupcakes & Poetry which is owned by my good friend Elise Capalini! Anything you could possibly want that is a cupcake is there and if you don’t see anything you like she does custom! So make someone holiday a little more yummier and get them a cupcake from Cupcakes & Poetry! ← RC CLUSTER CLOSING SALE!